Comment: These exits are all on the Ark Angels map. Comment: Every map in this zone exits into Hall of the Gods at this location. 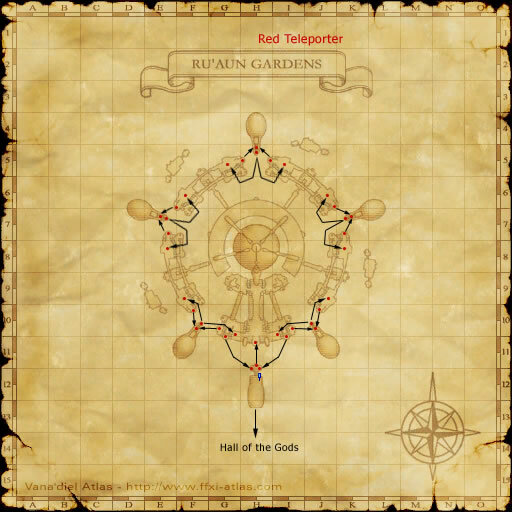 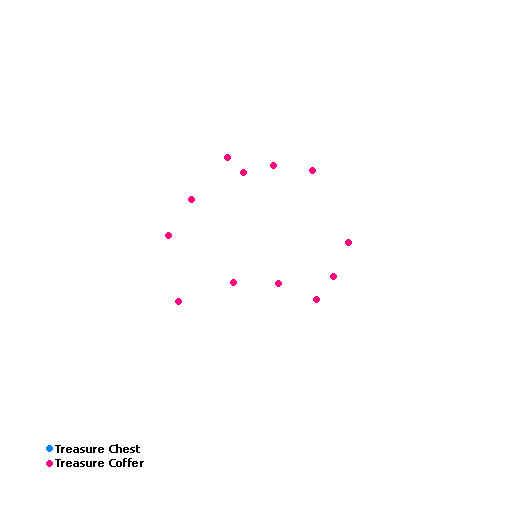 Map of the Ru'Aun Gardens Always obtained first, if the character opening the coffer does not have the map.